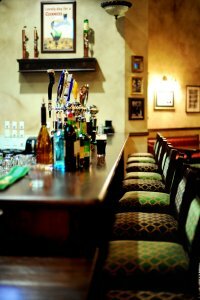 Welcome to de Vere's Irish pub, located at 1521 L Street in downtown Sacramento, California's Capitol. We built our pub in the historic Firestone Building on the corner of 16th and L Streets, right in the heart of the city's business district. Just steps away from the State Capitol, the Sacramento Convention Center, Memorial Auditorium and numerous hotels, we offer a friendly refuge from the daily grind. We are an Irish family from Dublin that immigrated here in the hopes of finding opportunity and education. Since we arrived in Boston some 28 years ago, we have lived all over the United States. After moving around a bit, we decided to make our home away from home in Sacramento, where we have lived since 1984. Sacramento has been so good to our family that we felt we wanted to give something back to this great city. 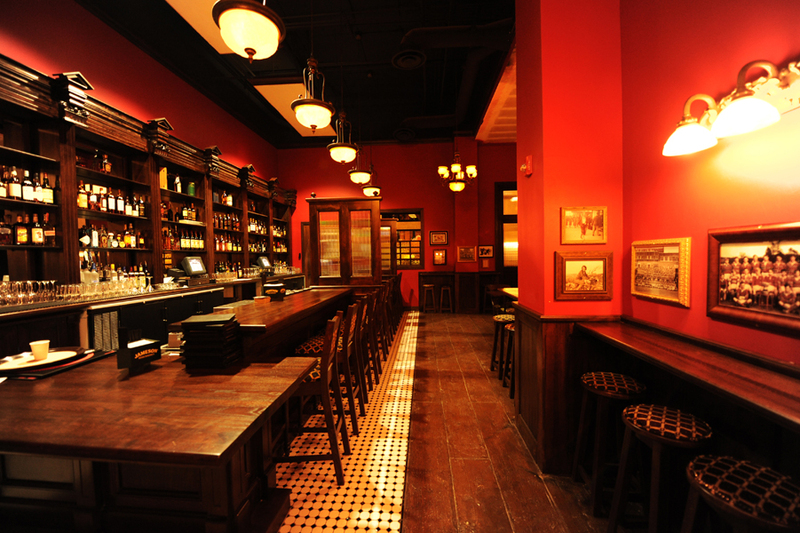 Over the last four years we have worked tirelessly to create de Vere's Irish Pub. We went back to Ireland where we worked with family to design and build a pub to bring to America. We have filled the pub with our family's paintings, pictures and Irish antiques so you can feel the Irish heart beating in every nook and cranny. We hope you will enjoy our family Pub with its beautiful woodwork, soft lighting and friendly Irish hospitality. Come and be a part of our home away from home. Enjoy a hot meal, friendly banter with the bartender, and your favorite drink by our cozy fire. We want you to experience all that Ireland has to offer right here in your hometown of Sacramento. We pride ourselves in our food and service, but most of all, in our pints of Guinness. Come taste the soul of Ireland, poured to perfection in a twenty ounce imperial pint, curved and shaped to fit the palm your hand. Remember, one can never rush perfection, so sit and join us for a moment while the bartender builds you one of our perfect pints. Whether you are joining us for business, lunch, dinner, or just looking for a place to socialize with your friends, come in and grab a pint and enjoy the best craic in Sacramento!